Babies and toddlers learn and grow with new experiences. 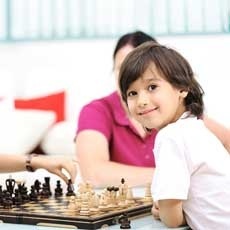 Enhance their brainpower by engaging them with new sights, sounds, movement, and interaction with others. We'll share through books, rhymes, and songs that build language and motor skills.